In my quest to increase the humidity level in my home and stave off dry skin and nasal congestion, I turned to researching a number of different humidifiers. Searching for a product that best suits my needs, I came across the PuraSense Ultrasonic Humidifier. As with most products available online, there are always hundreds that cater to your specific needs – all promising to relieve the symptoms of your problem. 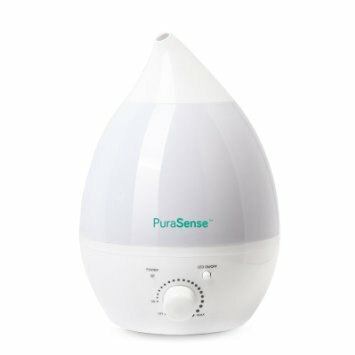 Online, the PuraSense Ultrasonic Humidifier catered to all my needs but it also received a number of mixed reviews so I was hesitant to buy it. However, as it came with a low price tag, I took a chance to find out if it really is worth the money. Firstly, what is an ultrasonic humidifier? The term ultrasonic refers to the way in which the mist is produced. Instead of producing hot water to create mist, the ultrasonic humidifier uses high frequency sound vibrations to produce mist which is extra fine water. This feature prevents heat related accidents such as scalding of the skin from occurring as the water released into the air is not heated. The downside of this is that bacteria which can be found in the humidifier are not killed and can be spread into the room. But all you need to do is keep your humidifier clean to keep this from happening. The PuraSense Ultrasonic Humidifier is not just a simple humidifier; it also features an essential oil tray which was one of the main selling points for me. Not all humidifiers have this feature, especially in such a low price bracket. 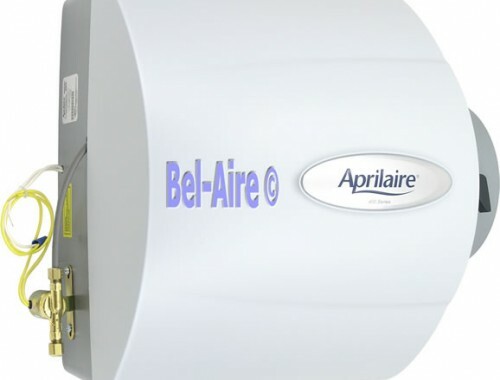 Due to it not being one of the main features of the humidifier, it can easily be overlooked. At the bottom of the humidifier there is a little tray which slips out and allows you to place your chosen essential oil onto the sponge. The tray then easily slips back into the humidifier and gently releases the scent into the air through the mist from the humidifier. 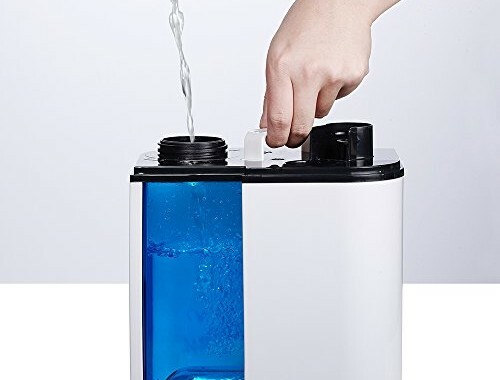 Unlike oil diffusers, the scent which releases from this humidifier is not as strong.However, it can definitely be recognized in your room or office. The PuraSense Ultrasonic Humidifier also has a seven color-changing light which could be used as a bedside light in your bedroom, nightlight in your child’s room or as mood light in your living room. What I really liked about this feature is that it works independently from the humidifier. Unfortunately, this humidifier also has a few downsides. The PuraSense Ultrasonic Humidifier is advertised as having a much longer running time than it actually runs for. This might be because the water tank is smaller than I expected it to be. The second issue which I found was that the lowest pressure setting was a bit too high and I cannot imagine ever needing to put it on the maximum setting as it would be far too much. For the price, I think that the PuraSense Ultrasonic Humidifier is a good investment and excellent value for your money. If you are looking for a three-in-one product then I would consider it. If not, keep your options open.